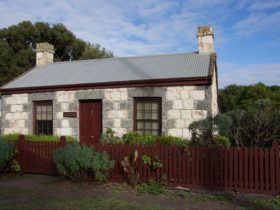 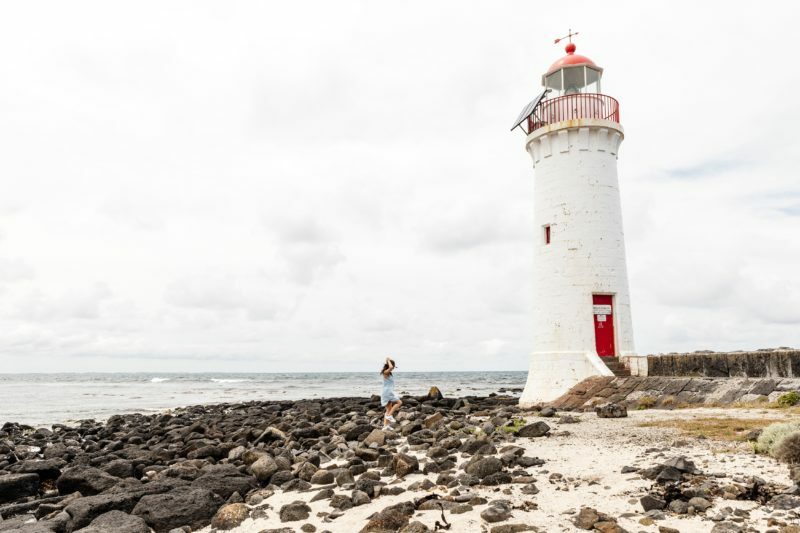 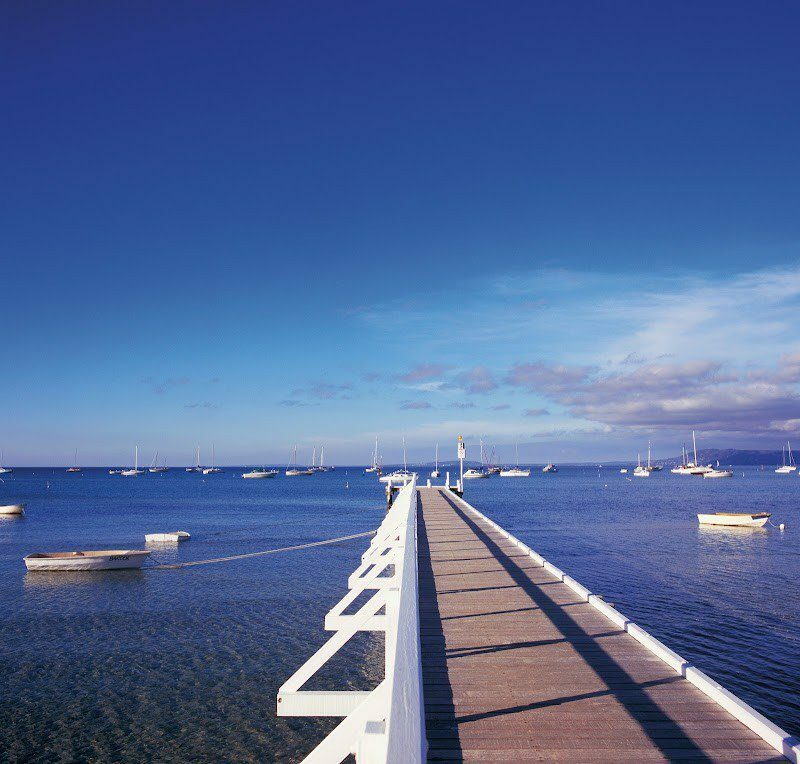 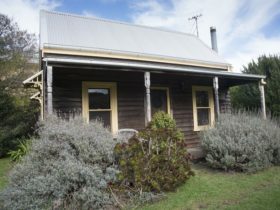 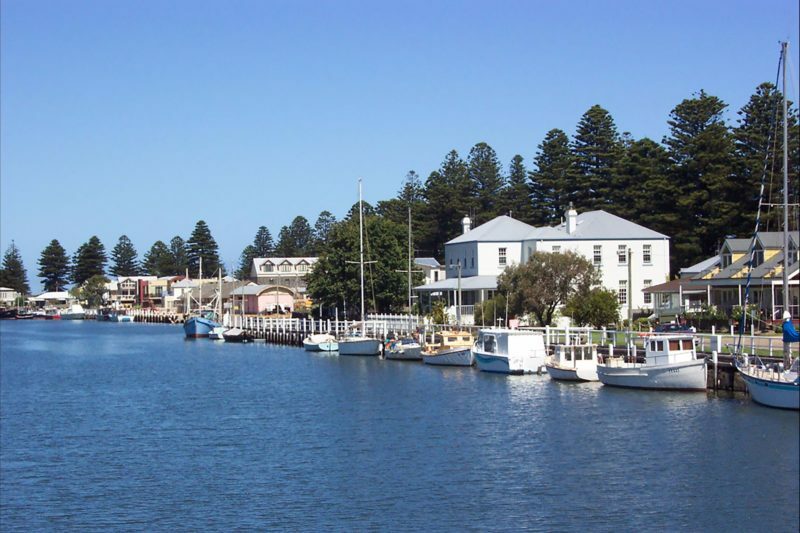 Find your home away from home easily in Port Fairy with Hearn’s Port Fairy Accommodation. 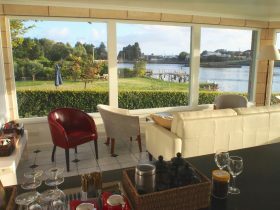 View, compare availability and select from their portfolio of premium accommodation, available for short-term holiday and executive rental. 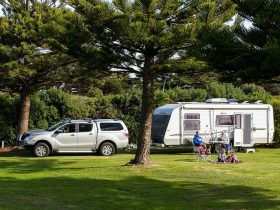 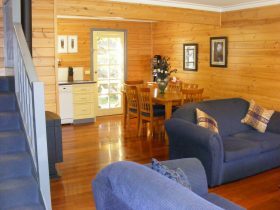 Hearn’s Port Fairy Accommodation will help you settle into a space that suits your needs and budget, so that you can relax and enjoy beach lifestyle. 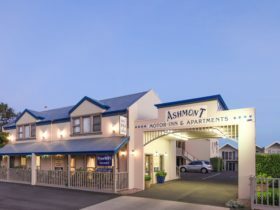 Contact them today.